All Give products are carefully sourced from hand-picked suppliers to ensure naturally-derived and wholesome vapes. 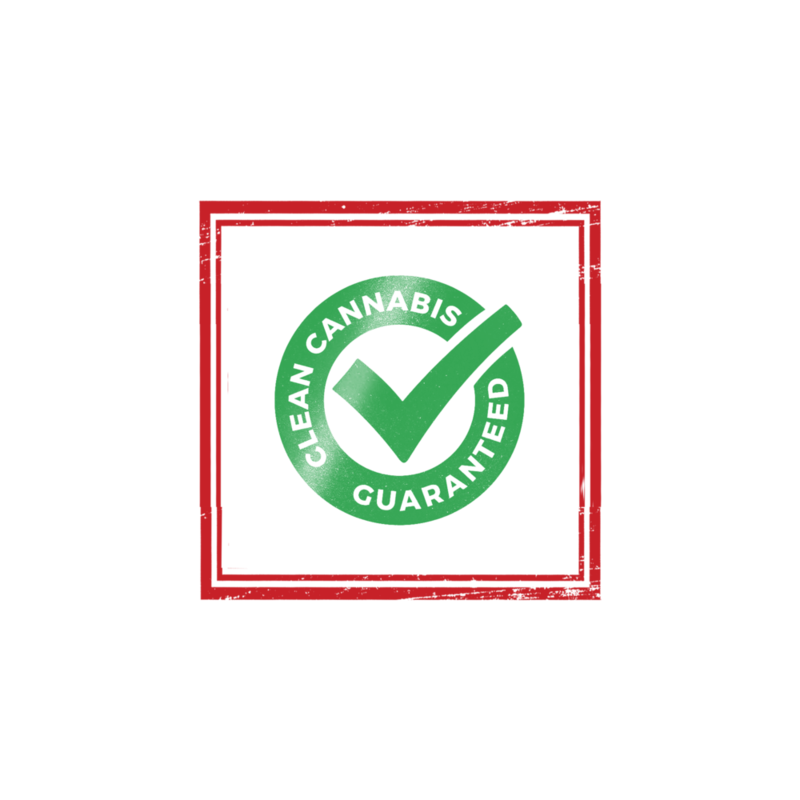 Our Clean Cannabis Guarantee assures that all Give products meet California state cannabis regulations. Prepare to treat your mind and senses to an epic journey where time and space blends into a dreamy haze. Using high quality strains carefully selected for their positive vibes and full flavor profiles, Give vapes will supercharge your happiness and help you connect better with those around you. Ideal for philanthropists and Good Samaritans who believe in being the change they want to see in the world, Give is the puff that keeps on giving. Enhanced with ceramic coils for steady hits without the burnt taste, you can stay in the zone all day, every day. (Super Lemon Haze) As the name Super Lemon Haze implies, this zesty, citrusy and sweet lemon-flavored sativa will ease you into a light euphoria before getting the synapses firing for a cerebral and energetic high. You’ll feel on top of the world, buzzing from the heady rush of positive vibes and ready to act on your impulses. (Gorilla Glue) This is one potent hybrid for chasing away the blues. The distinct Gorilla Glue’s pungent earthy and piney aroma delivers heavy euphoria for instant relaxation, lifting the spirits while inducing a ‘glued-to-the-couch’ state. Ideal for a spot of peaceful reflection. (OG Kush) A popular choice for those looking to unwind from the day’s stress, this powerful OG Kush indica has an earthy pine scent with woody undertones. Feel your worries melt away as you succumb to its heavy euphoria, your mind and body relaxing under the waves of bliss washing over you with each puff. It will put you in a state of happy gratitude with the desire to share your elation.